Our Diagnostic Imaging/Radiology Department provides patient care 24 hours a day, seven days a week to assist your physician in caring for you. WMH understands the critical role advanced imaging techniques play in medicine today and strives to have the best equipment possible available to you. 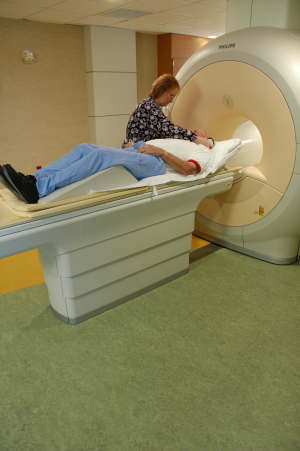 Services include General Radiology (X-Rays), Nuclear Medicine, Digital Mammography, Ultrasound, Computerized Tomography (CT Scans), Magnetic Resonance Imaging (MRI), Bone Density and Stereotactic Breast Biopsy. WMH partners with Cedar Straights Radiology physicians in providing this vital service. Information on the radiologists is available below.